This entry was posted on April 26, 2014 by Caja. 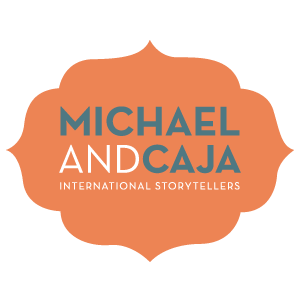 MichaelandCaja’s 8+ theatrical telling of the infamous story is about 45 minutes and links beautifully to class theme’s of 17th century trade, The Golden Age and VOC. Additionally the show offers an opening to discuss the origin of legends, their truth and/or falsehood and the different perspectives of time and culture upon events.